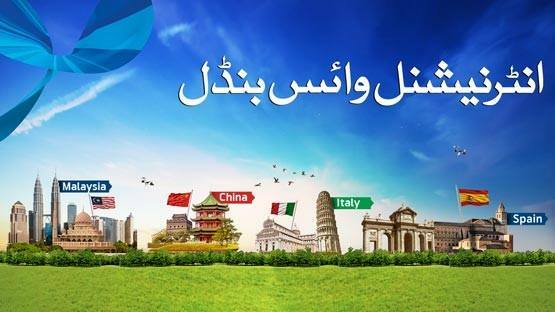 Telenor brings to its subscribers a wonderful offer like Telenor International Voice Bundle. All the Telenor subscribers can subscribe to the International bundle with ease. Through this offer, the users can be able to get free minutes for calling in 24 states such as Spain, Malaysia, Greece, China, and Italy (L). Telenor always assists its subscribers in all aspects regarding free minutes for on-net calling and off-net calling, on-net and off-net SMS, cellular data with free MBs and much more. So this bundles is also a good one which accesses the Globe to make the connection available for its customers. So, you can easily get free minutes internationally in the countries mention below and connect the loved ones for unlimited fun. Subscribe to International Voice Bundle and get free minutes on following destinations. Re-subscription to the weekly bundle is allowed once the validity of the current bundle elapses. You can enjoy these features if you already have International Dialing enabled. For activation of IDD please call 345. Offer charging pulse is 60 seconds.